BBFS and the BHS Soccer Club have partnered to offer girls that enjoy football an opportunity to learn and play the 'Beautiful Game'. BHS parent volunteer coaches and BBFS staff coaches work in tandem to support the 100+ players from both BHS and other schools. 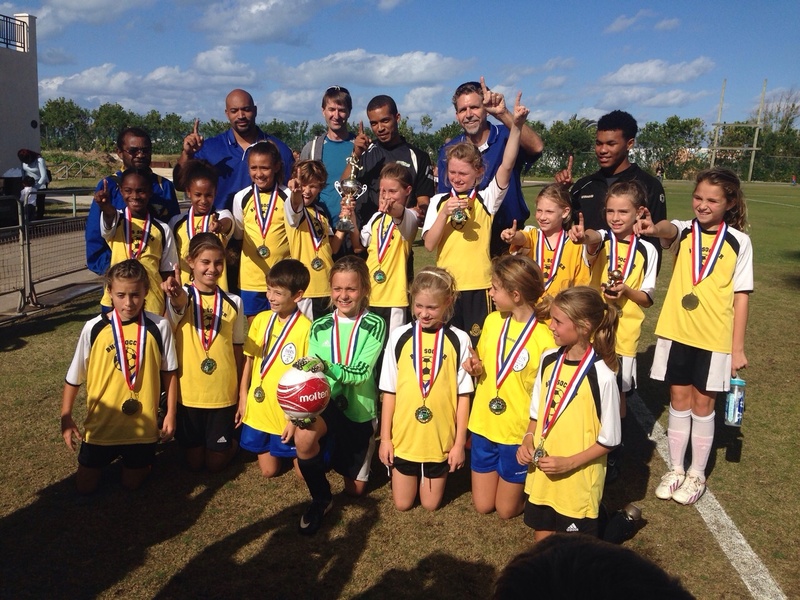 The successful partnership has seen BHS win the U10 Primary School KO and U10 Kappa Cup of 2015!